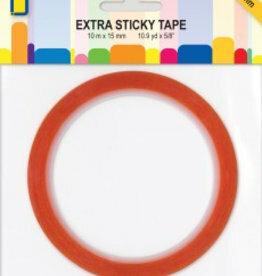 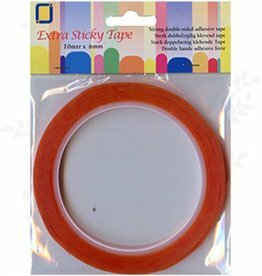 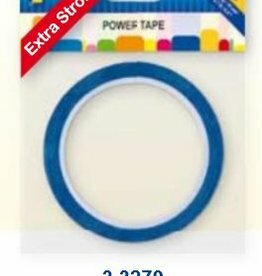 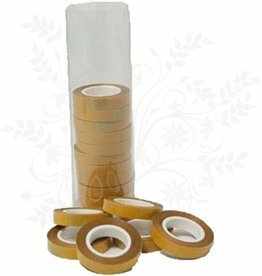 Extra Sticky Tape, this tape is considered as the King among the different types of tape and stick almost anything and can also be used for materials and objects. 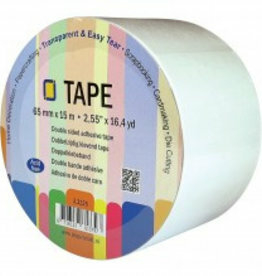 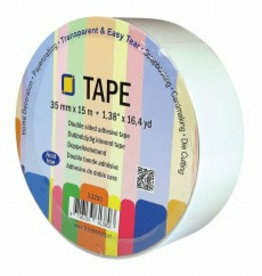 Tape, double sided adhesive thin paper tape available in 3 sizes; 3 mm, 6 mm, 9 mm. 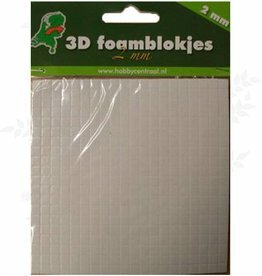 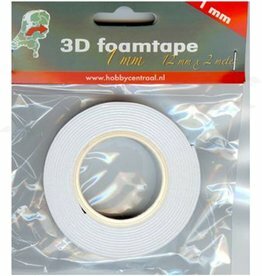 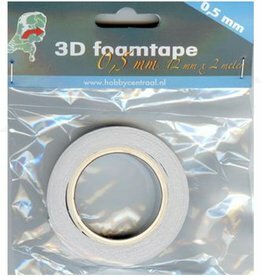 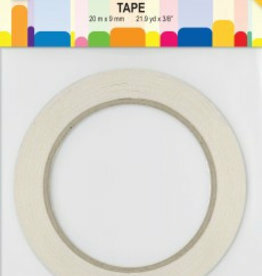 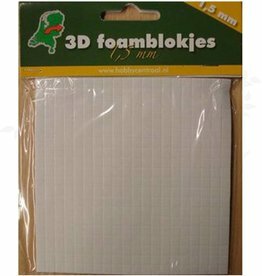 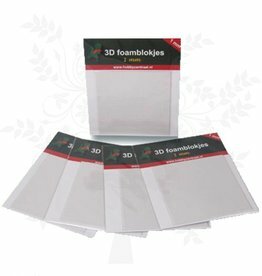 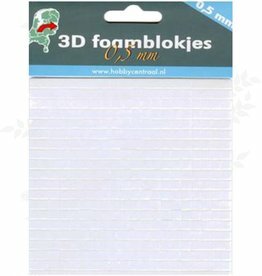 Double-sided tape is very good to use for all paper hobbies and card making. 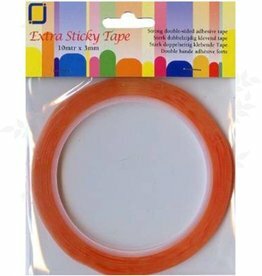 The tape is easy to tear, you don’t need any scissors. 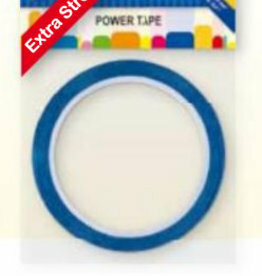 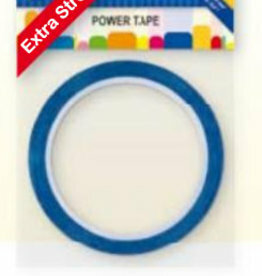 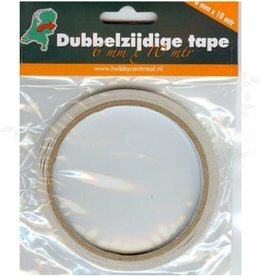 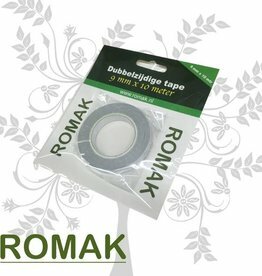 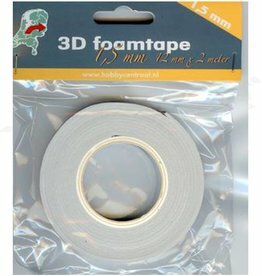 Je Je Produkt Double-sided adhesive tape 3mm X 20mtr. 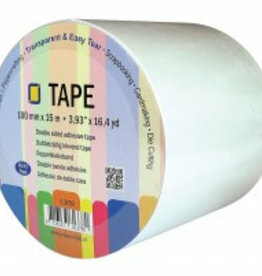 Double-sided adhesive tape 6mm X 20mtr.